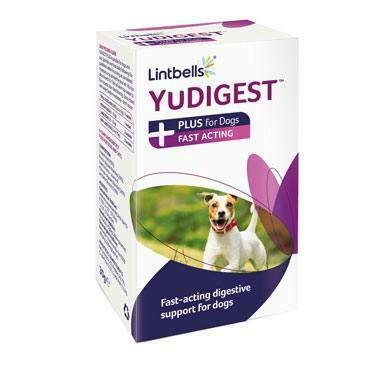 If your dog is prone to digestive problems, keep YuDIGEST Plus close by. Gentle, natural and effective, it provides fast support for troubled tummies, and it helps manage ongoing upsets. YuDIGEST Plus provides a veterinary strength complex of gut-supporting natural ingredients, including a unique high strength BioActiv probiotic and prebiotic formula. Together they help to get your dog or cat back to normal, fast.